The typical GPS based system works with the 2G cell systems. The tracking device uses the satellite based system to know where it is. It uses the 2G cell system to notify you where it is by sending a message to your cell phone. AT&T and T-Mobile both offer 2G service in the US, but AT&T is dropping it at the end of the year. If you live outside of the US or you are planning to use your drone outside of the US, you should check with the available carriers for 2G based GPS and SMS coverage. 3G and 4G are not compatible with all of the trackers. Trackers using cell tower technology imply some kind agreement with a cell service provider. GPS coverage is worldwide, but only where there are 2G cell towers. Note: Trackimo has a year of pre-paid service. 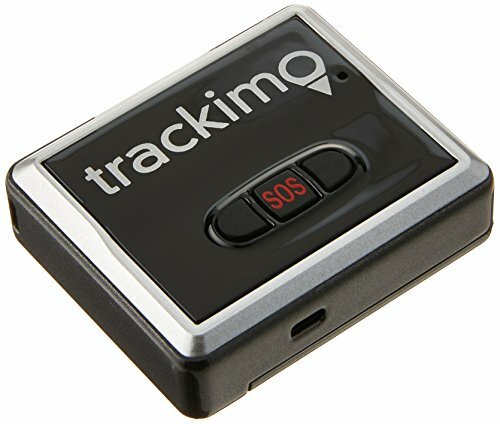 You can configure your Trackimo GPS tracking to track the real time location of your drone or check the history log of a time range. Also note that the device still needs 2G or 3G GSM signal to transfer the data to the app — so the server can translate the data from the GPS to your app with GSM signal to transfer the data. The bluetooth based systems use GPS satellites to know where the device is located, then when any smart phone with their app comes within bluetooth range, their central office is notified, and their central office uses the cell’s text message to notify your phone where the device is located. The text message is not limited to the 2G network. Here is a tracking devices useful to track large objects, kids or elderly family members. The Trackimo seems to be bigger than I want on my drone but it would work in the city parks. Protect Your Investment and Get instant GPS location straight to your phone. GPS Tracking Device to use with any DJI Drone. Comes with one year of monitoring. Prevent Loss Due to "Fly-Aways" or Theft. This next one is a lighter and less expensive trackers. 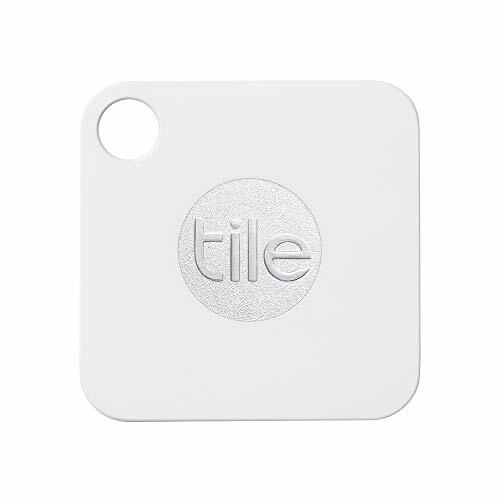 The Tile Mate uses a combination of bluetooth and cell phone technology and would therefore be limited to areas near your home or office. It’s a smart idea to minimize the risk of flyaway. Always check the range of the controller. It’s a good practice to put in fully-charged batteries in the controller every time. And, use a tracking device that meets your needs. Have fun flying!